I am so excited to share another great company to get your perfect Father's Day gifts from! I recently got the chance to try out some amazing products from Nomad! 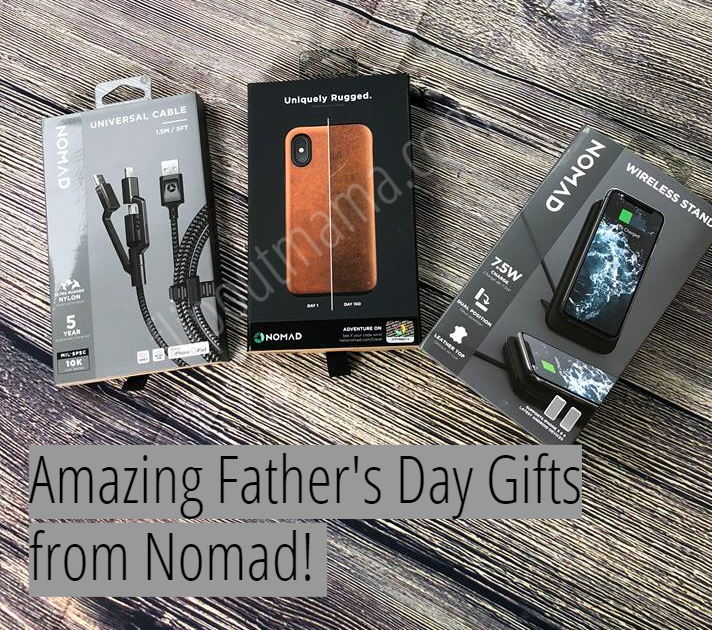 This is an amazing company that makes some really unique and interesting products, and they are perfect for Father's Day! 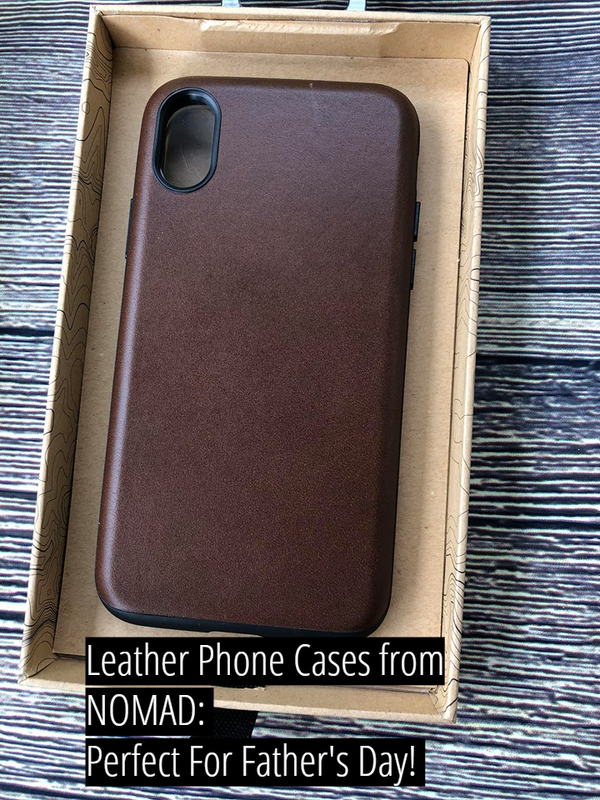 Nomad makes a ton of different really cool, minimalistic products such as phone cases, charging products, cables, wallets, straps for iWatches and more. The products that Nomad makes are not only really minimalistic and cool, but strong and made with really high quality as well. 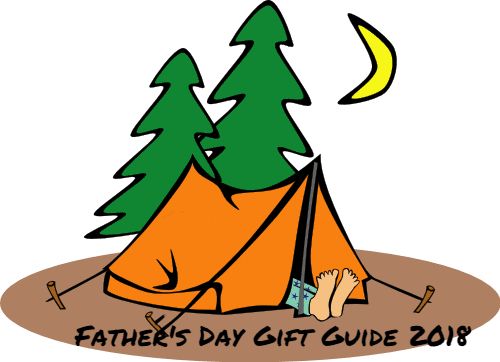 We received a great variety of products to check out for our Father's Day gift guide! I am so excited to tell you guys about them! The Universal Charging cable is absolutely amazing, and I can't believe I have never had one of these before! 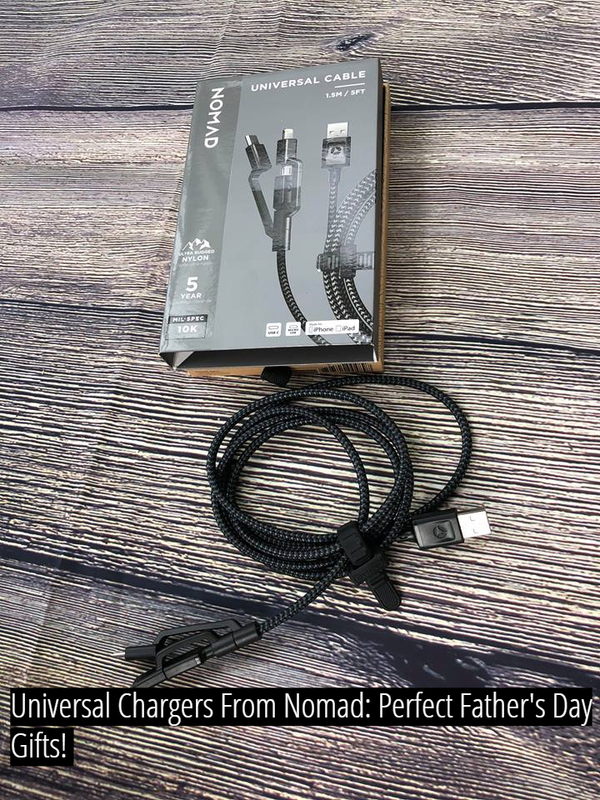 These charging cables are amazing, first of all they are super strong, made with a braided ballistic nylon cord. The best part about the universal cable is that, well, it's universal! I LOVE that we can charge any kind of device. This is especially great when we are traveling. I can have just one cord, and I can charge anything that I need to. With four kids, plus my hubby and me, with two devices each, there is ALWAYS something to be charged! 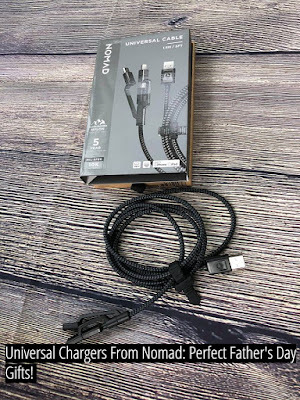 I love this Universal Cable, and it seems like something that can stand up to the kids! Definitely a great Father's Day gift and it's super to give my man a gift that he will be using every single day! 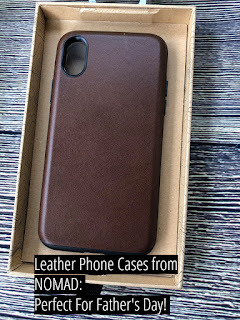 Another great product that we got to check out as a part of our Father's Day gift guide was an awesome leather Iphone X case. It's called the Rugged Case, and I have to say, it's actually really beautiful. The leather is Horween leather from the USA, and it is actually designed to look better with time, as it gets more wear and tear over time. 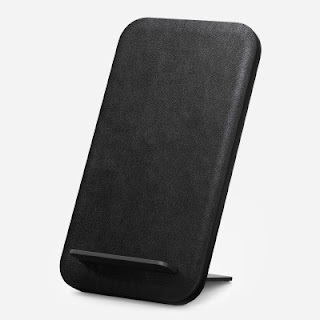 This case is designed with 10 foot drop protection, and it really is a super nice looking case. My man got the iPhone X right after Christmas, and it's his baby for sure. He takes such good care of it and he is so funny about which cases he wants to use on his phone. However, he instantly fell in love with this case, and I am actually excited to see how it wears over time, I think it will just look even cooler as it gets used more and more! The other product that we got to try out is the Wireless Travel Stand. This was one of the things I was most excited about when it came to getting the iPhone X, the wireless charging option! It's so cool that we can do that with this phone. It has a kickstand that folds out so that you can have it folded flat for storage, and the base is made of rubber, so it's really super sturdy. We have tried many of the flat "disc type" chargers since the iPhone came out, and we don't like them too much. However, this stand up charger is amazing, and we have really enjoyed having it. Wireless charging is really useful, besides the fact that it just looks really cool. I love the fact that if you are using wireless charging, you can reach over and grab your phone when your alarm goes off or if you get a text message while your phone is charging. This is super great when you are half asleep and your phone goes off! I love that! 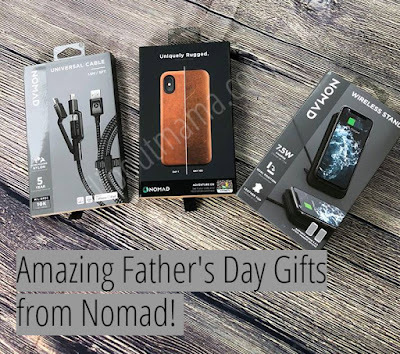 I am super excited with all of the great Nomad products that we received for our Father's Day gift guide! They have a ton of other products as well, from beautiful leather straps for your iWatch, to gorgeous wallets and more. One of the really cool products that they have and I want to try is the charging hub. It can charge several products at once, and what mom of four does not need that!?!? I am super happy with the products that we got to try from Nomad! Definitely check them out if you are looking for any super unique and cool products! Also, make sure to follow them on Facebook, Twitter, and Instagram to stay updated with what they have going on!